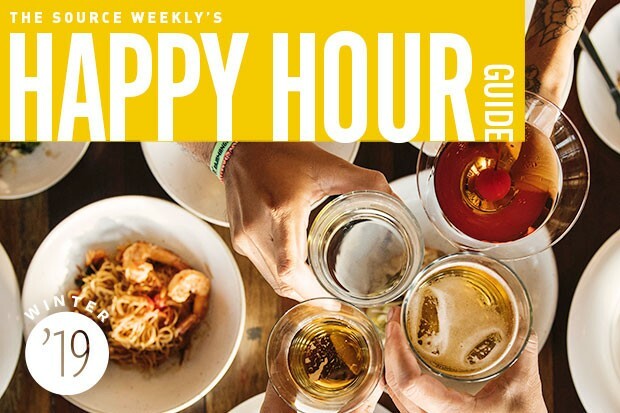 Happy hour lovers: Did you know The Source Weekly has a handy online tool that helps you identify the happy hours happening right at the moment you want one? Indeed. And it's super easy to use! 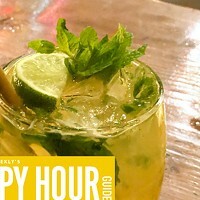 In honor of this season's Happy Hour Guide, we did a little back-end website magic to find out which happy hour spots get clicked on the most through our Happy Hour Finder. From a Top 10 list, our team of liquid-loving writers each selected one (or two) to visit. 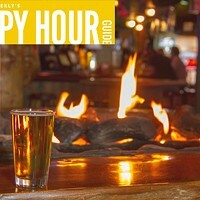 Inside these pages you'll find the reviews of those Happy Hour Finder spots—plus hours and offerings for every happy hour we know about in Central Oregon. Like every Happy Hour Guide, each listing has been verified by a real-live Source human—though as always, happy hour times and offerings can change at any time. 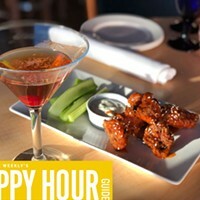 Just click the "Food and Drink" tab at the top of any page of bendsource.com, and then click "Happy Hour Finder." The results will be current, live results of happy hours you can visit right then.